Moto G7 comes with a 6.24-inch Max Vision display with FHD+ resolution, a notch, and 19:9 aspect ratio. 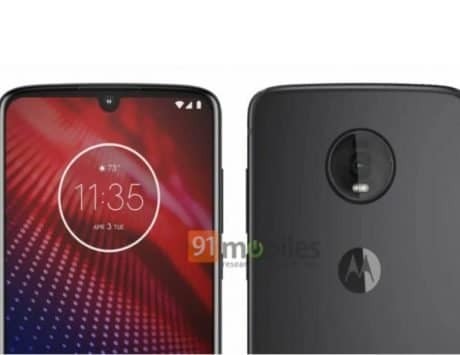 Motorola India has just confirmed the launch date of its Moto G7 in the Indian market. A poster for the yet to launch device revealed that the company is planning to launch the device on March 25. This comes right after the company posted some teasers hinting at the launch of Moto G7 on its official Twitter handle. It is worth noting that Motorola has already launched the Moto G7 Power from its new G7 lineup for Rs 13,999. 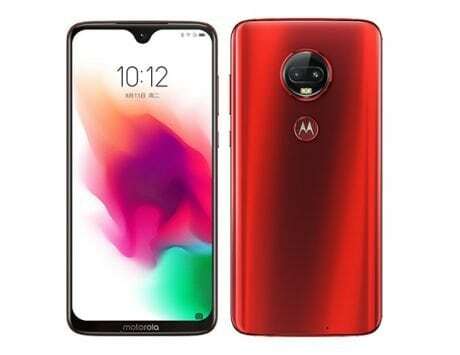 The company revealed the Moto G7 lineup at a launch event in Brazil at the end of January 2019. 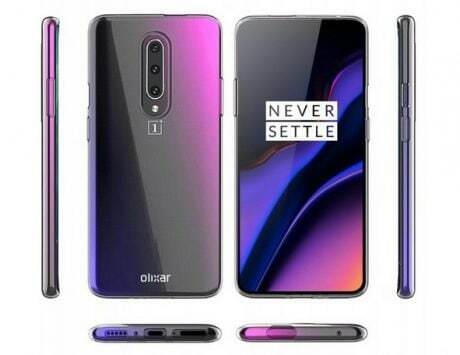 Given that it is already available in a number of markers, let’s dive into the specifications of the upcoming device. 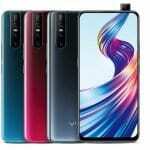 The device comes with a 6.24-inch Max Vision display with FHD+ resolution, a notch, and 19:9 aspect ratio. 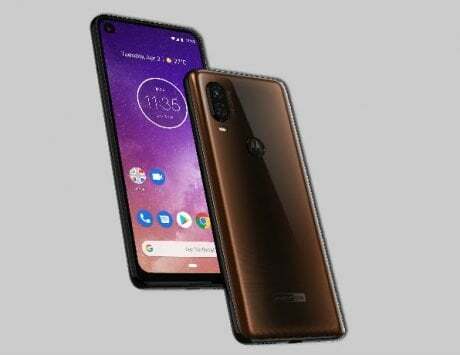 Motorola has added Snapdragon 632 SoC with an octa-core CPU with 4GB RAM and 64GB internal storage. The Moto G7 also comes with a dedicated microSD card slot with the support for cards with capacity up to 512GB. 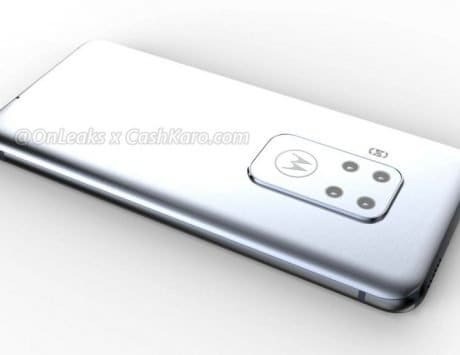 Talking about the camera department, the device will come with a dual-camera setup on the back with a 12-megapixel primary sensor and a 5-megapixel secondary sensor. Moto G7 also comes with an 8-megapixel camera sensor on the front for selfies. As previously reported, the device is powered by a 3,000mAh battery with support for 15W Turbopower fast charging technology. 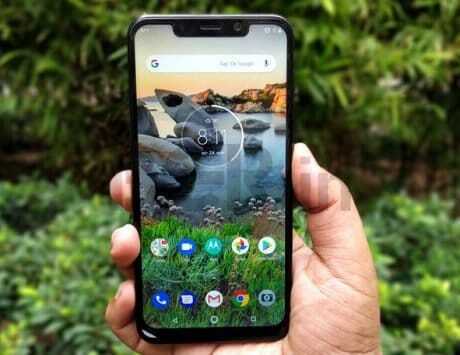 The device will be part of the Android One program while running Android 9 Pie out of the box. 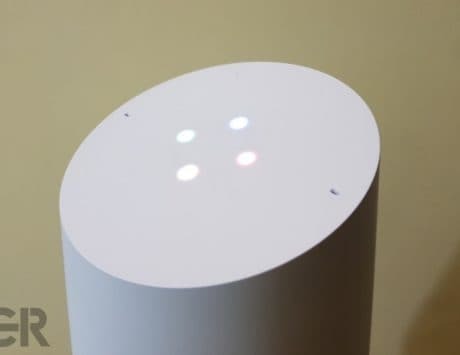 In terms of connectivity, the device comes with the usual 4G VoLTE-enabled nano SIM slots, Wi-Fi, Bluetooth v4.2, GPS, FM Radio, and USB Type-C port. The Moto G7 also comes with a fingerprint scanner on the back of the device. 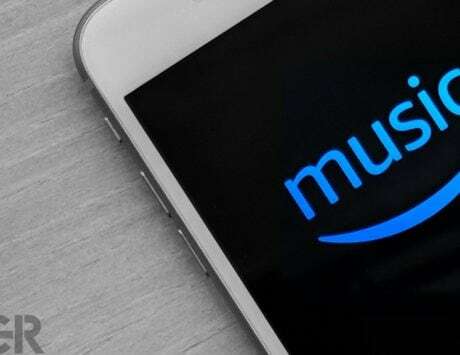 The company is likely to price the device around Rs 22,000.